It is important to keep up with the newest developments on towbars and wiring kits. But you or your (new) employees don’t always have the time or resources to study the basics. Brink perceives the need of a platform where you can enrichen your knowledge in an easy and quick way. 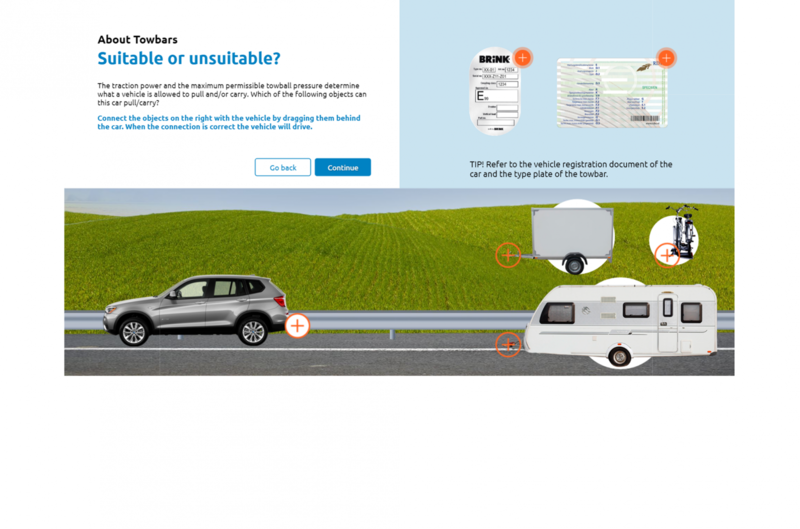 Therefore, Brink has developed a free e-learning module: an easily accessible online platform where you can learn more about towbars and wiring kits. For whom is Brink E-learning? The training is meant for everyone who works with towbars and wiring kits. So it is not only useful for a mechanic, but also when you’re a receptionist at a garage or a buyer from a wholesaler. After you click the button ‘Start E-learning’, you can register yourself. After doing this, you can start with the modules. The complete training with four modules will take an hour of your time. You can always stop the training and continue with it later. You need to finish all modules before you can start the exam. 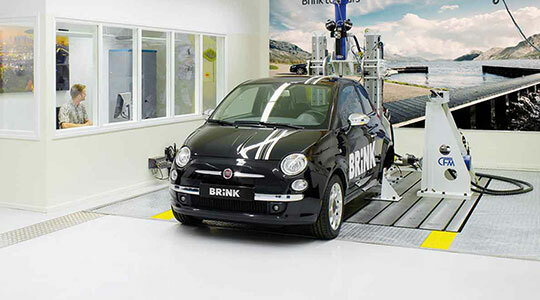 When successfully finishing the exam, you will receive a Brink certificate.